The scenic beauty of Chesham was once a well-kept secret, but that all changed with the arrival of the Metropolitan Railway. This charming town – set amidst the rolling Chiltern Hills – now became accessible to visitors from London. As it quickly gained a reputation for its community feel and picturesque setting, many of those visitors ended up staying. It’s not surprising that Chesham has grown into the sought-after location it is today. The largest town in the Chiltern District feels more like a quaint village, complete with a weekly market and historic town square. With that said, the area boasts all the convenience of a bustling city, but without the crowds. All of the major retailers can be found on the High Street, and residents can make use of the town’s cinema or large leisure centre. The nearby golf courses and wide expanses of greenery offer a similar appeal for fans of the outdoors. In an area famed for its walking routes, there’s always somewhere worth exploring on a sunny day. Alternatively, families have the convenience of Lowndes Park, which is nestled in the heart of the town. Cherished by the locals, this impressive common is home to sports facilities as well as a children’s playground. 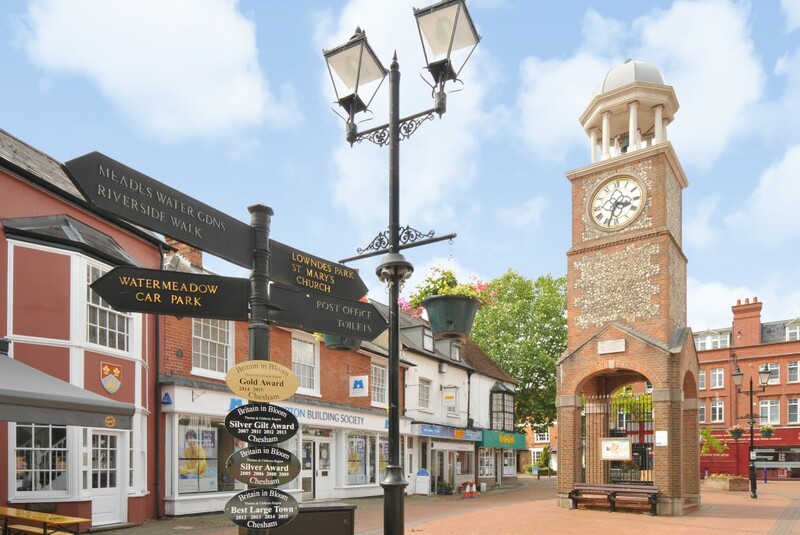 With an excellent choice of schools and a diverse range of properties, Chesham manages to satisfy all homeowners, from young professionals to retirees and families. Despite its location in the Buckinghamshire countryside, Chesham is is easily accessible to the capital. As such, transport links promise an easy commute while other major cities can be reached via the M1, M25 or M40. These motorways are all situated only a short drive away. Those travelling by train have the convenience of Chesham Underground station. It sits at the end of the Metropolitan line, with frequent services to London Marylebone and Baker Street. This takes approximately 40 minutes and 55 minutes respectively. 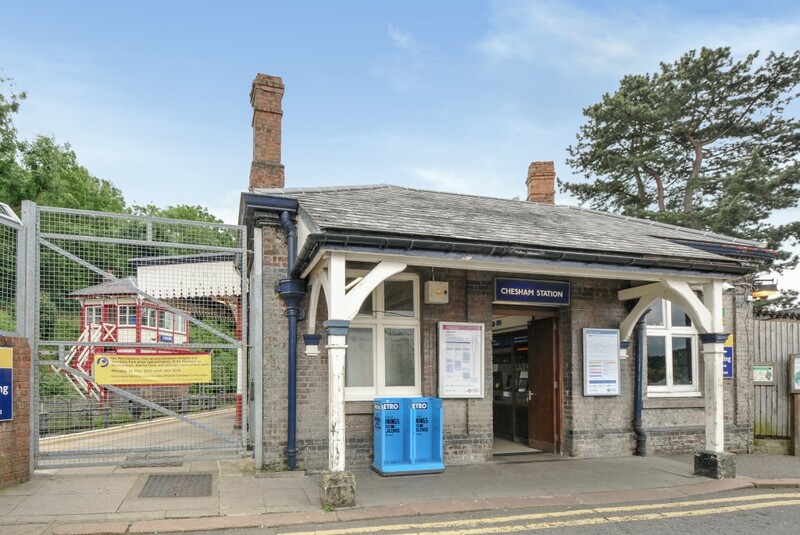 Alternatively, commuters have the option of nearby Amersham station, which provides overground services into the capital, as well as other locations across the south-east. Finally, for the frequent flyer, Heathrow airport is only 23 miles away. Dependent on traffic, the journey takes as little as 30 minutes via the M25. Parents have an excellent choice of schools in and around Chesham. Six primaries fall within the catchment area, all of which have been judged ‘good’ by government watchdog Ofsted. These include Elmtree First School, Brushwood Junior High and Newtown Infant School. At secondary level, two schools are centrally located, catering to pupils aged 11 to 18. Chesham Grammar School is a sought-after coeducational awarded ‘outstanding’ status by Ofsted, while Chiltern Hills Academy specialises in the performing arts. The area is within the catchment of Amersham, allowing pupils to attend the renowned Dr Challoner’s boys or girls school. Amersham & Wycombe College is also conveniently located, boasting a range of undergraduate and postgraduate courses. While Chesham offers all the modern luxuries, newcomers are often most attracted by its historical charm. Whether it’s the vibrant market square, period properties or weekly farmers market, this heritage is ever-present. Not surprisingly, the town has roots dating back as far as the Neolithic era. Archeological findings have even uncovered ruins of a Roman villa and the planting of grapevines. The industries of the 19th century weren’t quite as colourful as these humble beginnings. Beer brewing was the major enterprise, closely followed by prosperous boot and brush-making industries. Although the town developed faster that some of its rural neighbours, Chesham remained cut off from London until 1889. This year saw the opening of an underground station, which ferried visitors along the Metropolitan Railway. Development was to follow as many came to appreciate the surrounding beauty and Chesham’s relaxed atmosphere. By road: For those travelling from the south, Chesham can be reached from Junction 18 of the M25, before continuing onto the A404. Alternatively, from the M40, take Junction 2 and follow signs for Beaconsfield. After taking a right exit to the A335, Chesham should be signposted within three miles. By rail: Chesham Underground station is on the Metropolitan line, with frequent services to London Marylebone. 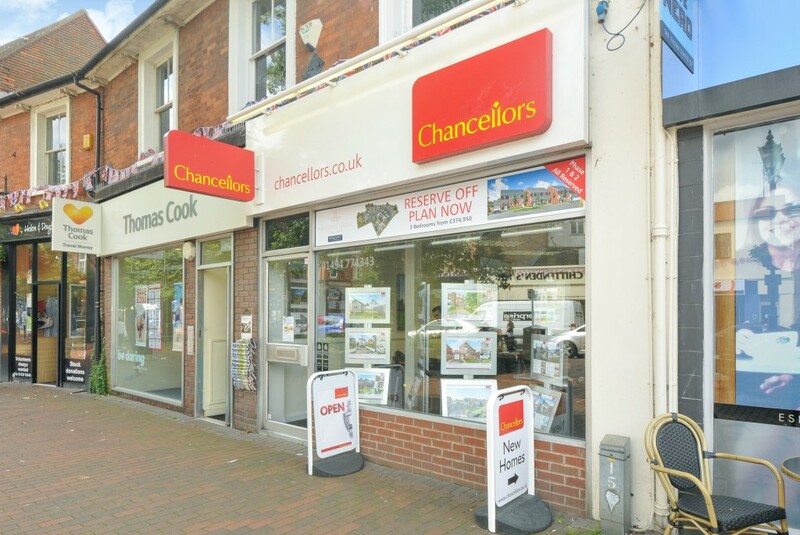 Chancellors estate and letting agents in Chesham opened back in the 1920s, making it one of our oldest branches. 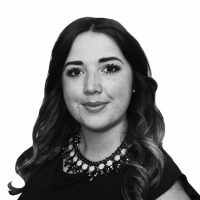 Our 10-strong team have a proven track record of success in the Chesham property market because they take the time to understand your needs, whether you’re a buyer, seller, landlord or tenant interested in Chesham property values. 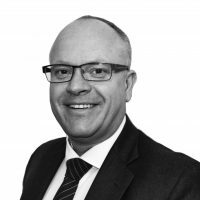 The wide range of sales and letting services available at our Chesham branch include free, no-obligation market appraisals, an extensive portfolio of residential and commercial properties, land and new homes, property management support, and expert investment and market advice. Chesham and the surrounding areas of Bellingdon, Buckland Common, Cholesbury, Orchard Leigh, Whelpley Hill, Chartridge, Hyde Heath, Berkhamsted, Hawridge, Ashley Green and Kings Langley.